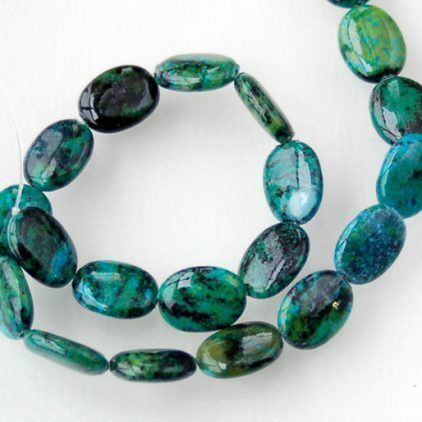 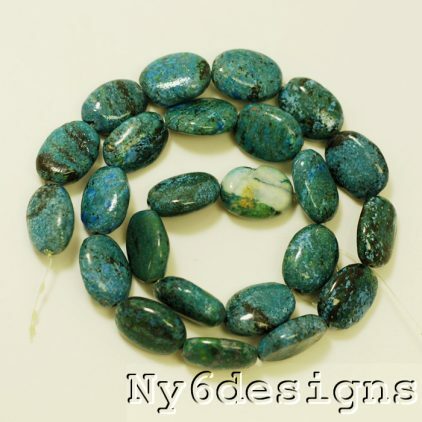 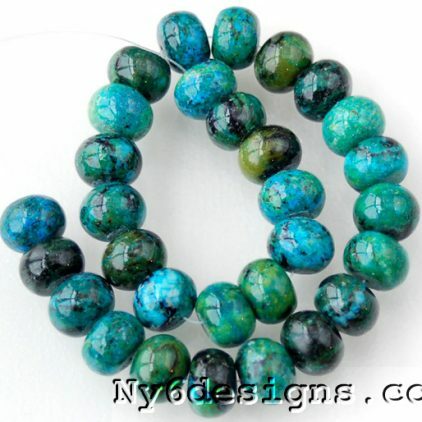 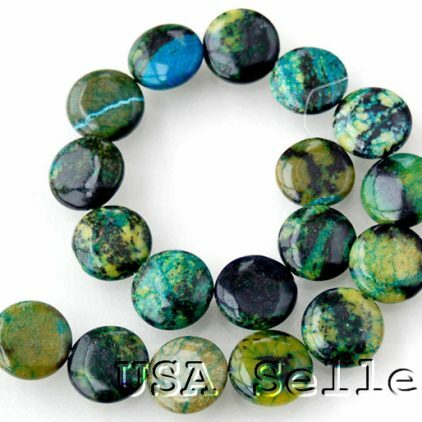 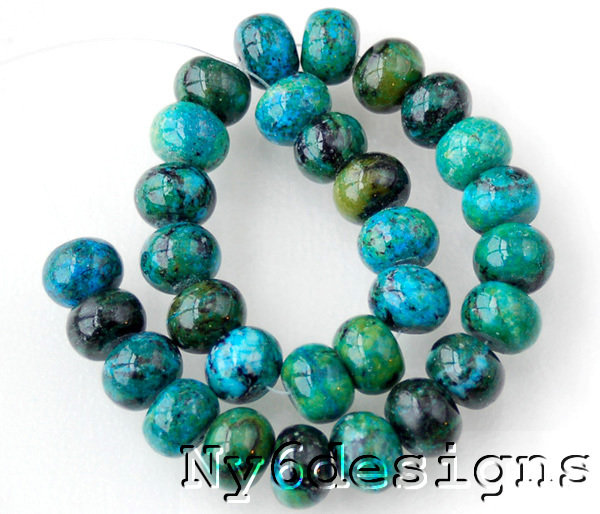 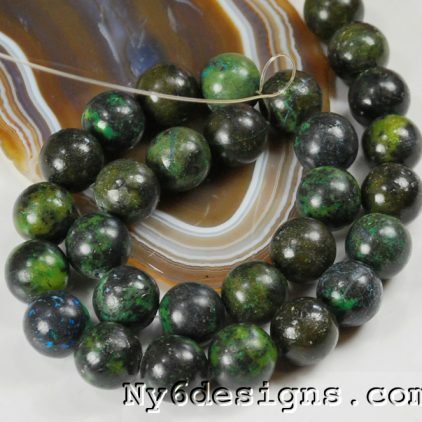 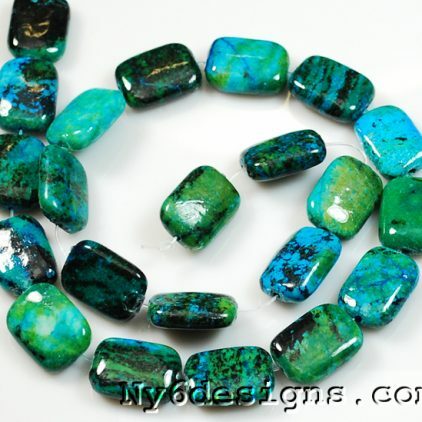 Chrysocolla is one of the lesser known gemstones, but it is a fascinating mineral. 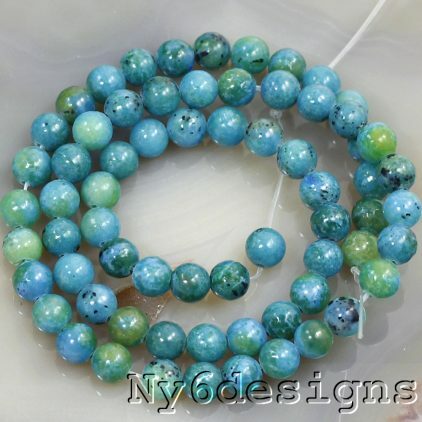 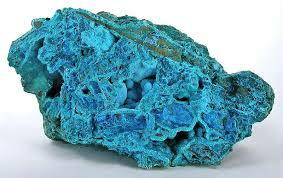 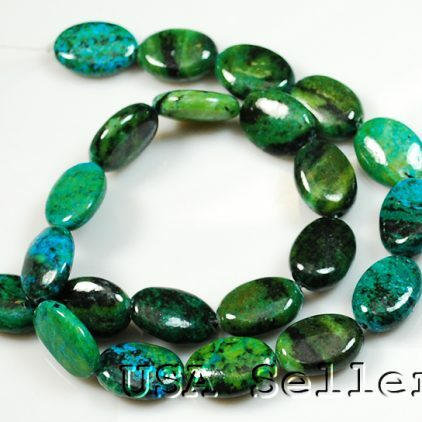 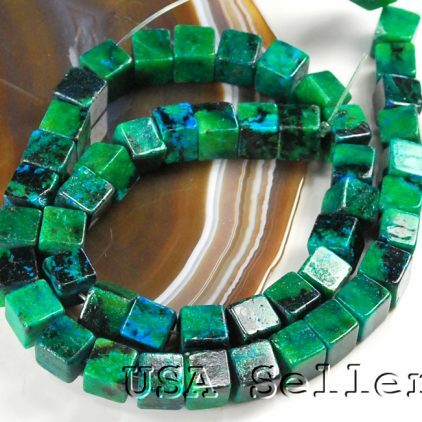 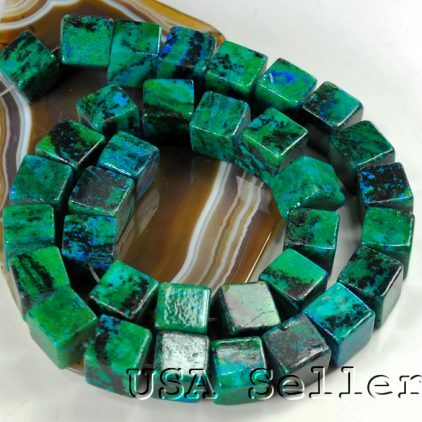 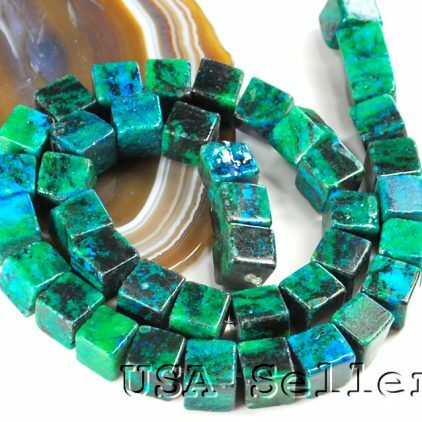 It is sometimes confused with turquoise due to its color and greasy to vitreous luster. 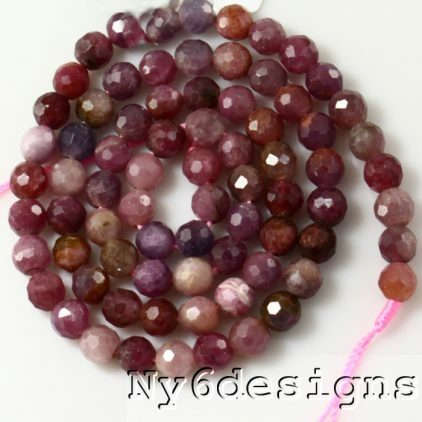 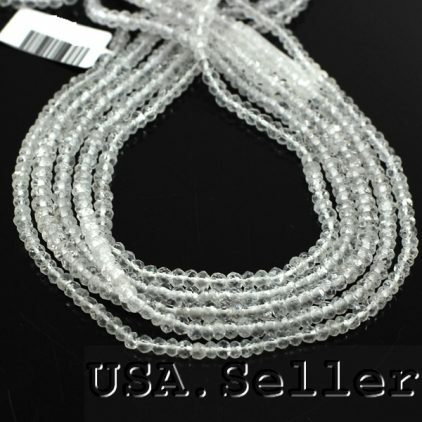 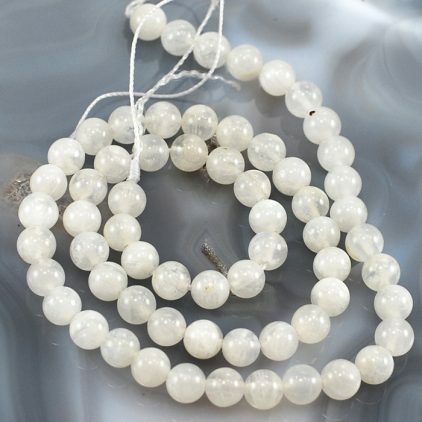 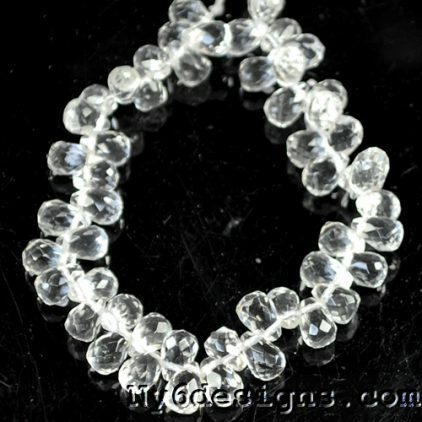 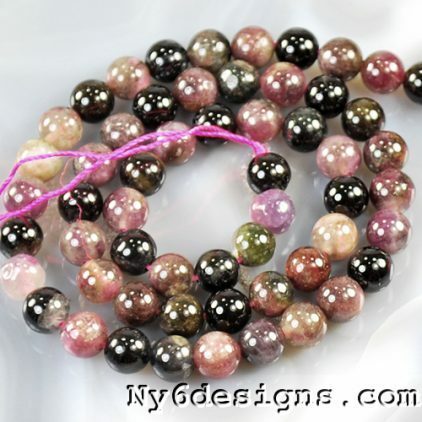 Crystallize represents feelings of spiritual love, acceptance and tolerance.